How much do you trust a firm once you learn it was the victim of ransomware, data exposure, downtime from a DDoS attack, or some other network breach? If you are like millions of others, you just don’t believe in such firms or sites afterward. That is why you need to consider the longevity and strength of your brand in the face of modern security threats, and implement DNS security solutions that do their best to protect it. We already mentioned DNS security solutions, so let us continue along that thread. In the world of online threats, it seems that DNS has become a popular target for exploits. This is partly due to the rise of IoT or the Internet of Things. These devices are often left unsecured, then infected with malware and turned into an army that floods DNS services and leave their global clients unavailable. •	Network policy enforcement – It may seem extreme to create pre-emptive blocks, but your brand’s reputation is worth far more than a few employees feeling annoyed that you cannot just trust them to follow policy. Optimized solutions are able to create effective blocks for tagged traffic patterns, preventing disasters from striking with a single click. •	Network protection – Real time protection is nearly impossible to overemphasize, and particularly where DNS security is concerned. When built in a layered design, it will allow you to know that any malicious activity or malware in the system will be identified before it can wreak havoc. 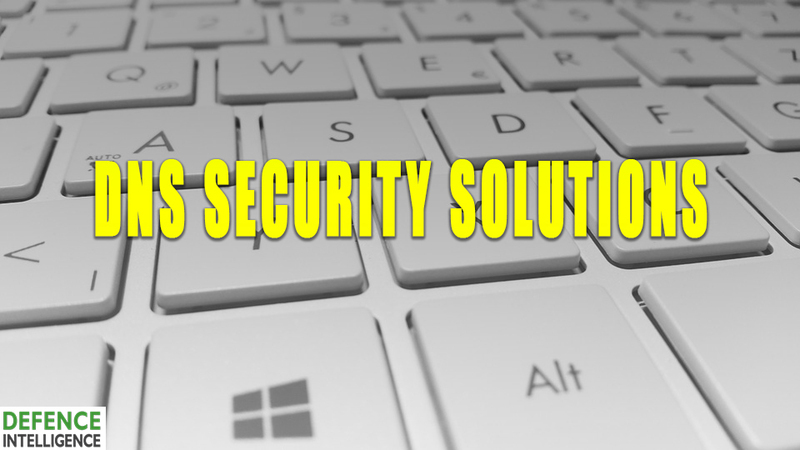 A solid solution incorporates botnet, APT and malware or ransomware protections. •	Network management – Proper defence of the DNS and network is impossible without the clarity of network assessment and evaluation. Where are your vulnerabilities? Where is there wasted bandwidth? What is the nature of the traffic? It is only through clear data that you are able to make informed decisions about the nature of threats inside or outside of the network. This is a system of defence that will only enhance your brand. While more and more threats appear, and more and more global names (think Airbnb, PayPal and Sony) are threatened by breaches and botnets, you can easily implement DNS security solutions when you turn to the qualified experts.